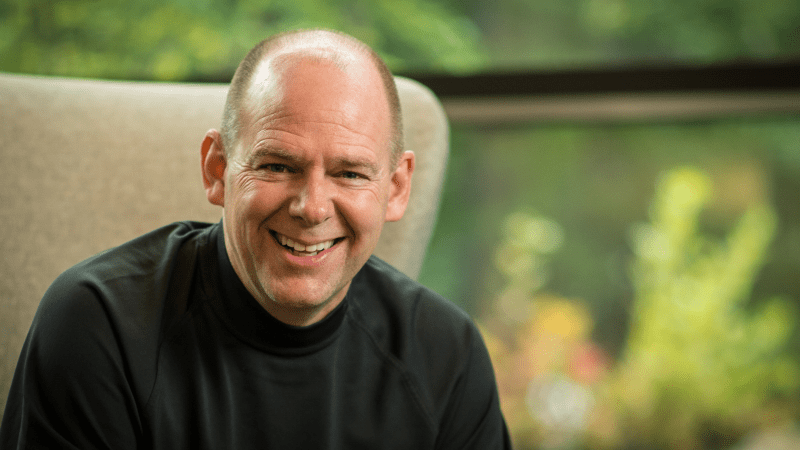 Mark Miller began writing over decade ago when he teamed up with Ken Blanchard on The Secret: What Great Leaders Know and Do. In 2011, he released The Secret of Teams, outlining the key principles that enable some teams to outperform the all the rest. 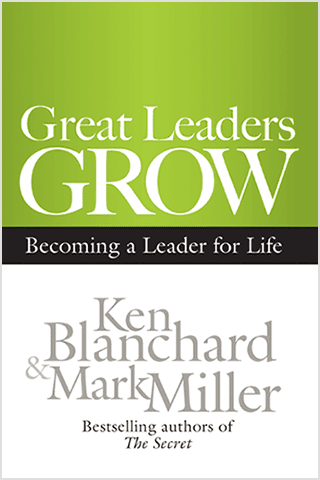 Great Leaders Grow: Becoming a Leader for Life came next in 2012, followed by The Heart of Leadership in October 2013, the 10th Anniversary Edition of The Secret in September 2014, Chess Not Checkers: Elevate Your Leadership Game in April 2016, Leaders Made Here in March 2017, and Talent Magnet in February 2018. In his latest book, Win the Heart, releasing in March 2019, Miller uses a clever and entertaining business fable to share these findings. He continues the story of Blake, a young CEO, who sets out on a journey to discover the key to engaging leadership. By the end of his journey, Blake has discovered a powerful philosophy to guide his decisions in the future, and four drivers of engagement to implement today. In addition to writing, he really loves speaking to leaders. Over the years, he’s traveled extensively around the world teaching for numerous international organizations. His theme is always the same: encouraging and equipping leaders. He also sells chicken. Mark started his Chick-fil-A career working as an hourly team member back in 1977. In 1978, he joined the corporate staff working in the warehouse and mail room. Since then, he’s provided leadership for Corporate Communications, Field Operations, Quality and Customer Satisfaction, Training and Development, and Organizational Effectiveness. Today he serves as the Vice President of High Performance Leadership. During his time with Chick-fil-A, annual sales have grown to over $5 billion, and the company now has more than 1,700 restaurants in 39 states and the District of Columbia. Employee engagement is shockingly low–but the problem isn’t the employees, it’s the leaders. 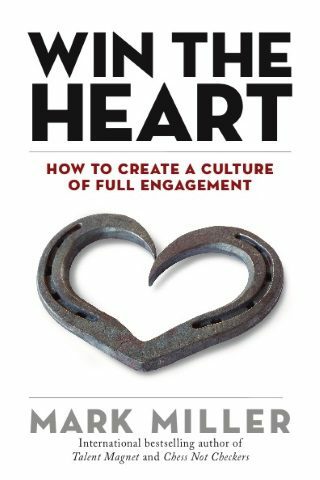 In his newest book, Win the Heart, bestselling author Mark Miller shows how leaders can make the office a place where their employees truly want to be. Discover a powerful philosophy to guide your leadership decisions in the future, plus four drivers of engagement to implement today.